The True Gossip Home / JONAS BROTHERS HAVE A HUGE ANNOUNCEMENT! 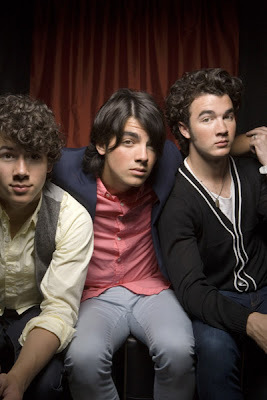 JONAS BROTHERS HAVE A HUGE ANNOUNCEMENT! We are so excited to start this new year (2009)!!! Please get ready to listen and participate in our first BIG EFFORT of the new year.